Last week, Celtic fans warmed to the news that Marseille had reportedly cooled their interest in Moussa Dembele. Since joining Celtic from Fulham in 2016, the Frenchman has established himself as one of Brendan Rodgers’ most significant player, and 53% of the fans that answered our poll believe that the striker is the best player in the squad. 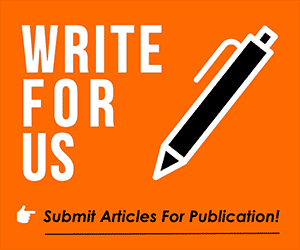 As was reported last week by the Scotsman, Marseille’s interest in Moussa Dembele has cooled, and Celtic supporters can look forward to the prospect of retaining one of their most talented players as they look to fortify their domestic dominance. 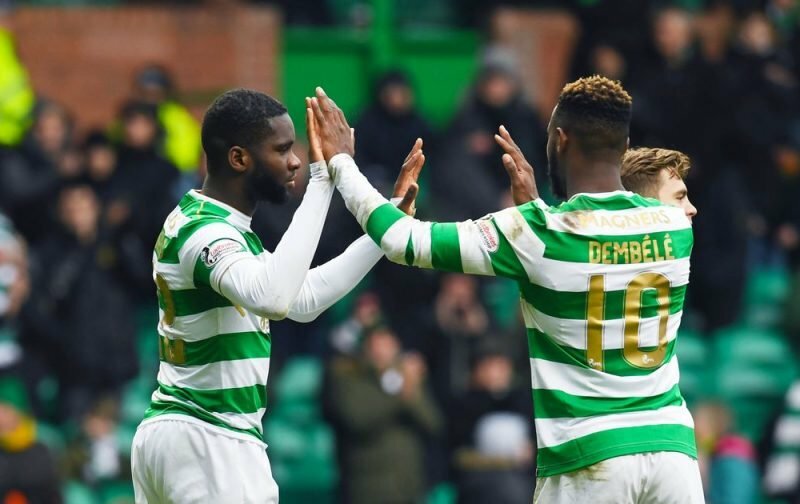 Celtic are vying to register their eight successive Scottish Premiership triumph, and one can envisage Dembele playing a significant role for Brendan Rodgers’ team. Admittedly, Dembele’s last season wasn’t of similar quality to his inaugural season in the top-flight of Scottish football. During his first season for the Bhoys, Dembele scored a superb total of 32 goals in 49 games in all competitions – an average of 0.65 goals per game. By contrast, he amassed 16 goals in 32 games in all competitions last season – an average of a goal every two games. To his credit, 16 goals is still an entirely commendable total, however, given his quality, and if he can remain fully fit, one would expect more goals this forthcoming season. 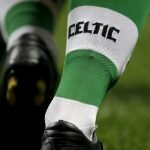 The former Paris Saint-Germain youth player has the potential to become a truly excellent player, and Celtic provides the perfect platform to continue and prolong his progression. Here is the result of the poll!